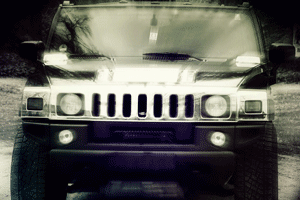 At Mission Viejo Transmission & Auto Repair, we know Jeep vehicles just as well as the Jeep dealerships. Our technicians stay up-to-date on the latest Jeep technology and features to ensure we can take care of your vehicle whether you need an oil change or engine replacement. 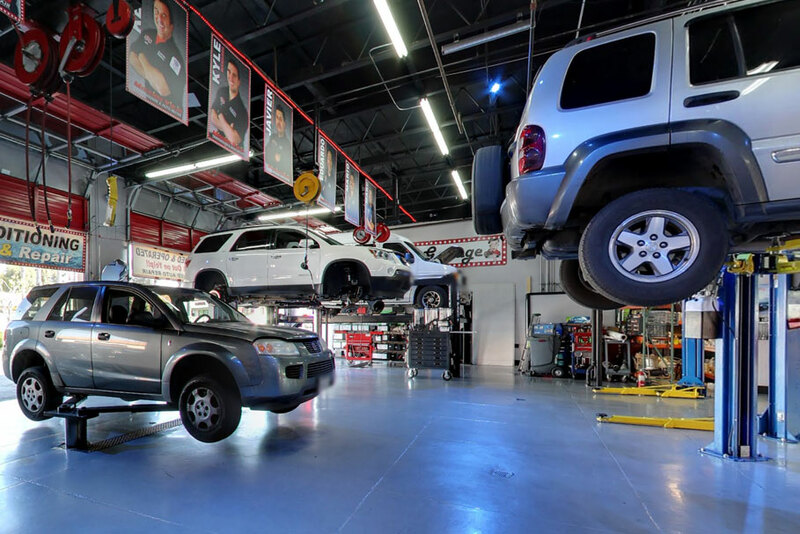 If you live in the Mission Viejo area, we hope you'll count on us to keep your Jeep performing at its best. If any warning lights display on your Jeep vehicle, you should head to an auto repair shop as soon as possible (at a minimum within the next 600 miles). Generally, your motor oil and filter must be changed at least once a year, and this may be the culprit. However, if you're driving in optimal conditions, your vehicle might not indicate the need for vehicle service for more than a year. At Mission Viejo Transmission & Auto Repair, our trained technicians can accurately determine when your Jeep needs maintenance, exactly when and not before or after it's necessary. The brake pads on your Jeep vehicle are equipped with wear indicators that will produce a squealing noise when the brakes are almost worn out. The noise will start when there is about 2 mm of brake pad friction remaining, which is when brake pads need to be replaced. If you are hearing this noise, your brake pads should be replaced as soon as possible. (The noise may be present even when you're not applying the brake pedal.) At Mission Viejo Transmission & Auto Repair, we can help with all your Jeep service needs. If you drive a Jeep in the Mission Viejo area, we hope you'll give our auto repair shop a try for maintenance and repairs. Call us during business hours or use our online appointment form to request service. We'll confirm the date and time.